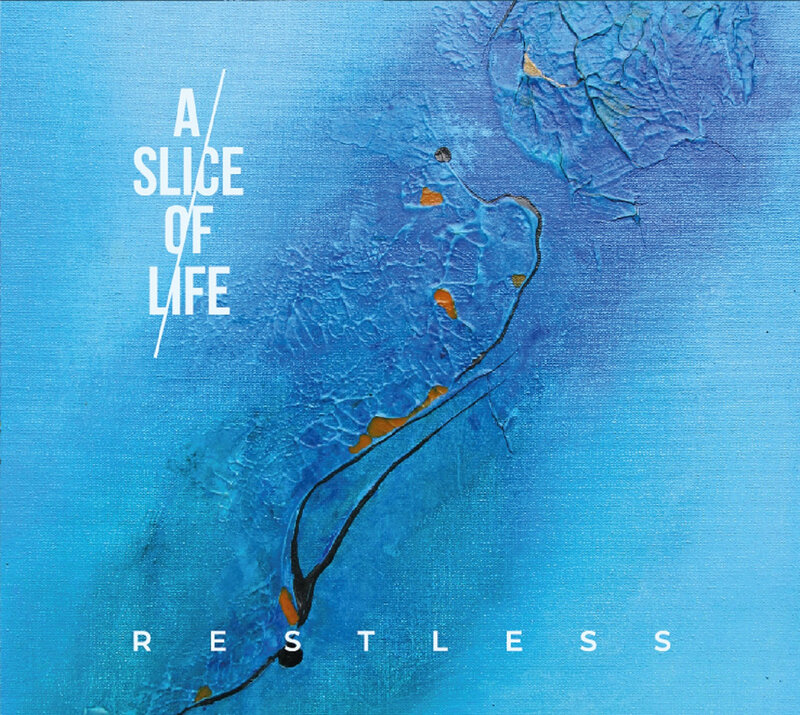 We featured A Slice Of Life’s debut ep last year, now Dirk Vreys has been in touch again to announce their full debut LP called RESTLESS which will be released on the 15th of August via Wool-E Discs. As it happens the guys have chosen “Restless Gods” as the lead video from the disc and it sounds even better than it did then. Excellent work on the mixing desk from Koenraad Foesters. It’s a killer tune and the ominous video makes it pretty clear what they are talking about too. We’ll come back to the LP later in the month. Travelogue is a wonderful LP by THe Human League. It’s also a film, book, or illustrated lecture about the places visited by or experiences of a traveller. It’s also a stock-in-trade device of the folk artist, the wandering mistral, the poet and the corner house bore. It’s not easy to do well. 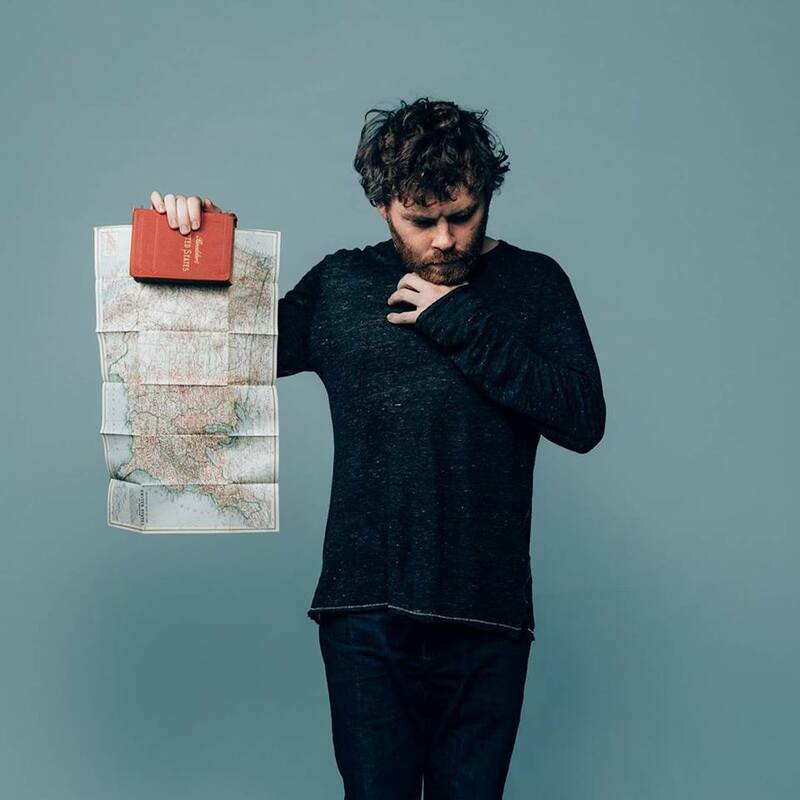 Step forward Gabriel Kahane who does it very well indeed. – “What If I Told You” is touched by genius, a conversation on a train recounted – poetic and heartfelt, a long history told simply and beautifully, a reflection of American past and present. “They don’t need a hood or a cross or a tree”. The spare piano accompaniment is just about perfect. “Wenn du mir glaubst” (If you believe me) is from their debut album ‘Cheers’, coming this October. 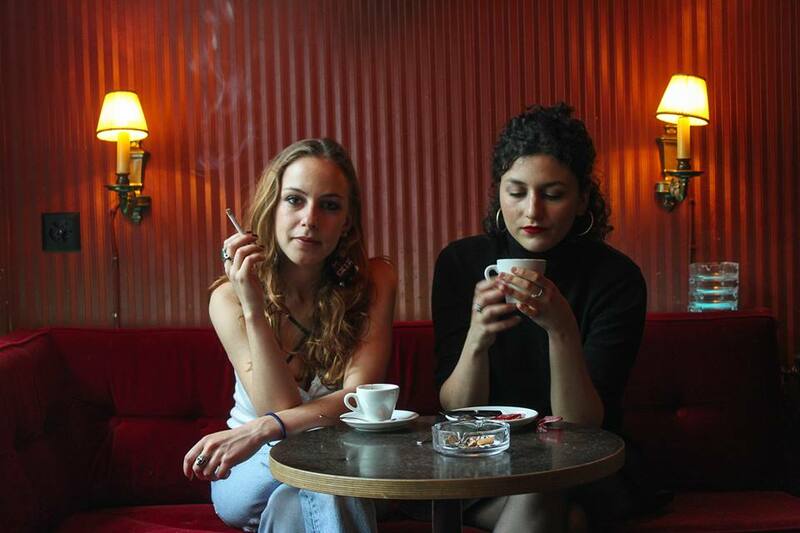 The Swiss duo are Nora Steiner and Madlaina Pollin and this deliciously skilful sliver of indie-pop brilliance belies their youth and points to a shining future, can’t wait to hear the LP. Zero Call is an Italian electronic music composer. “Mind Instruction” is a superbly dark take on analogue 80s synths, think Giorgio Moroder’s evil twin. Love the video clip as well. 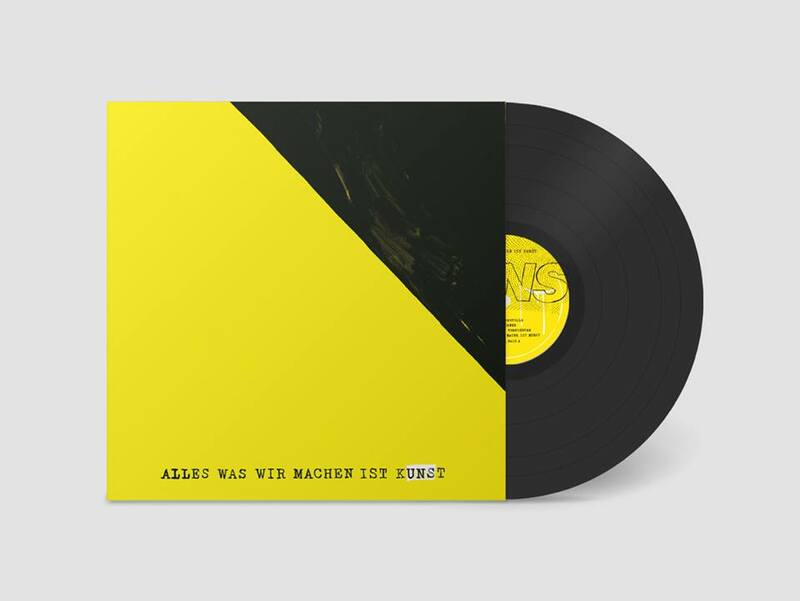 “Von A nach A“ is from the LP ALLES WAS WIR MACHEN IST KUNST. I like what Sinnbus say about the tune “As always with UNS: in an ironic pose until you suddenly get serious. The summer hit for the chemistry meeting, the 40th floor and the open window.” Overwrought and provocative with downright sinister beats, this is just class. The video, by Stephane Leonard, is disturbingly great also. Verano says “For all the “Bombafragola” I’ve been drinking for and for the ones I’ll drink again.” “Bombafragola” is “an absurd cocktail and (they say) deadly, bright pink, which is prepared in a historic bar in Milan”. The song itself is a killer – lovely guitar work, splendid organ and a deadly tune that quite possibly fell from heaven itself. 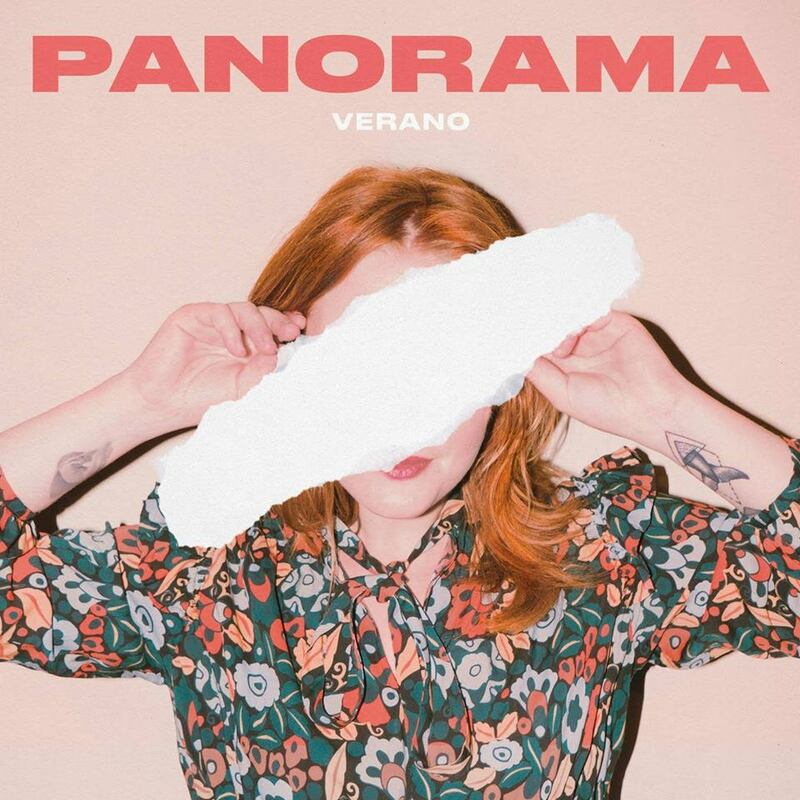 From Verona’s outstanding LP “Panorama”. This is “Figure” by Chicago’s Ratboys (Julia Steiner and Dave Sagan). 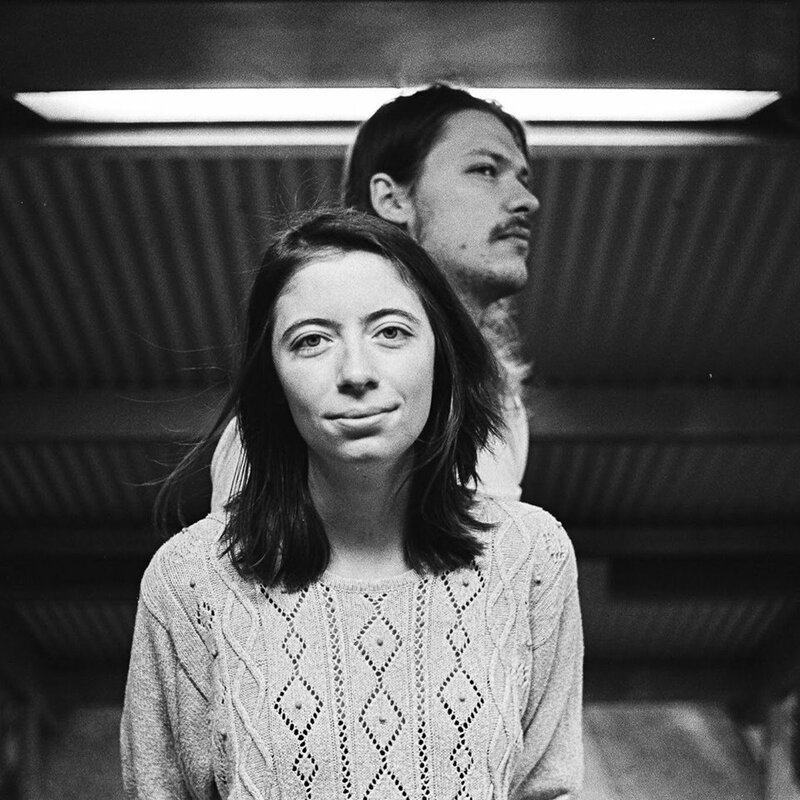 Displaying an almost obscene devotion to melody, these folks view the world with at least one arched-eyebrow and they write songs that make you feel happy to be alive. The deliriously brilliant video was made by Bayley White & Jake Karlson tells the story of the song with a little clay Julia from the band going on all sorts of adventures. It has seriously made me reevaluate my own stop-motion stuff and I’m beginning to feel it might be crap! Oh well, check out “GL” the EP this is taken from, check out everything else they’ve done too, it’s all as good as this. Kenji Kenji certainly comes and goes from project to project, from tune to tune, does the man ever get a moment’s rest? Are we complaining? Not in the least. 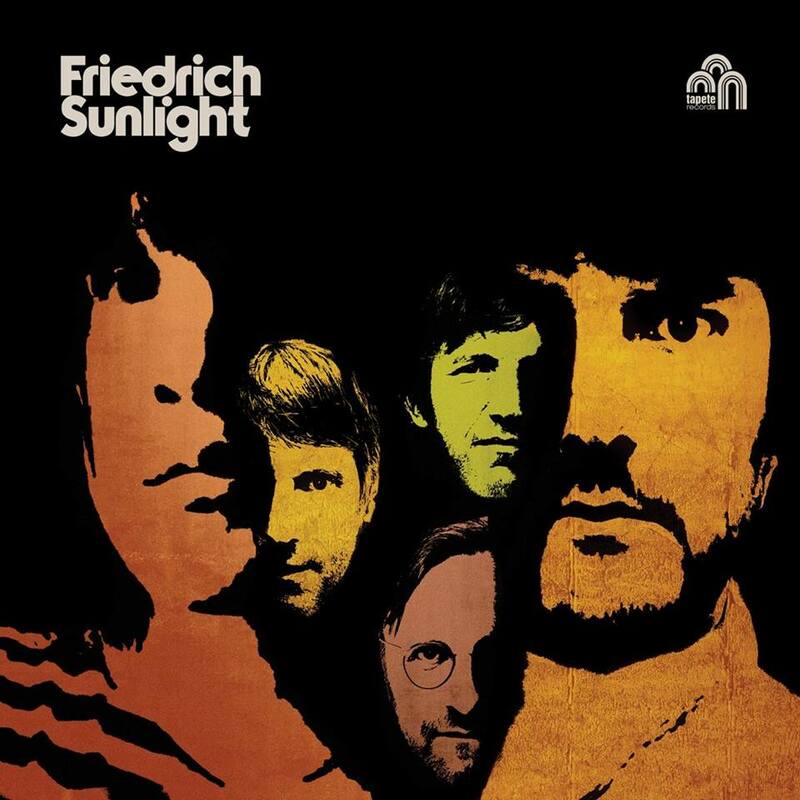 “Kommen Und Gehen” is another songwriting masterclass – simply perfection from the wonderfully melodic vocals, the harmonies and especially the earthy, kinda funky guitar, which is like the icing on a cake made out of icing. Yum. 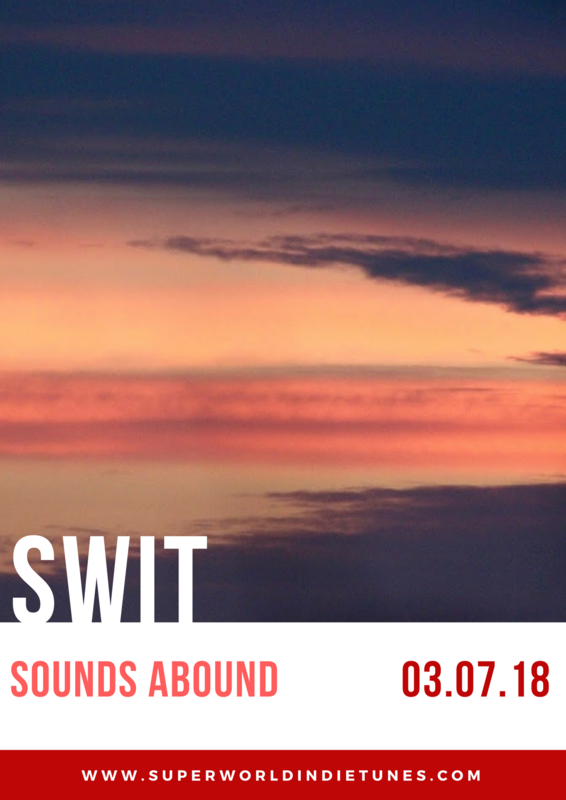 Welcome back to SWIT favourites IO e la Tigre with their sparkling new single “Se entrambi i nostri aerei cadessero” (If both our planes fall), the first single from their new album – entitled “GRRR POWER” which will be released in autumn 2018. As we’ve come to expect it’s another indie-pop wonder from the girls. They say ” it’s a true story of a song written the night before two trips in opposite directions of the world. Written to exorcise the fear of distance by imagining catastrophic scenarios, to exorcise the distance with the desire to travel together even if to different destinations.” So these folks are experts an taking love, longing and angst wrapping it all up in a delightful package. The sky-diving video is pretty cool too, I wouldn’t be caught dead up there, to be honest. 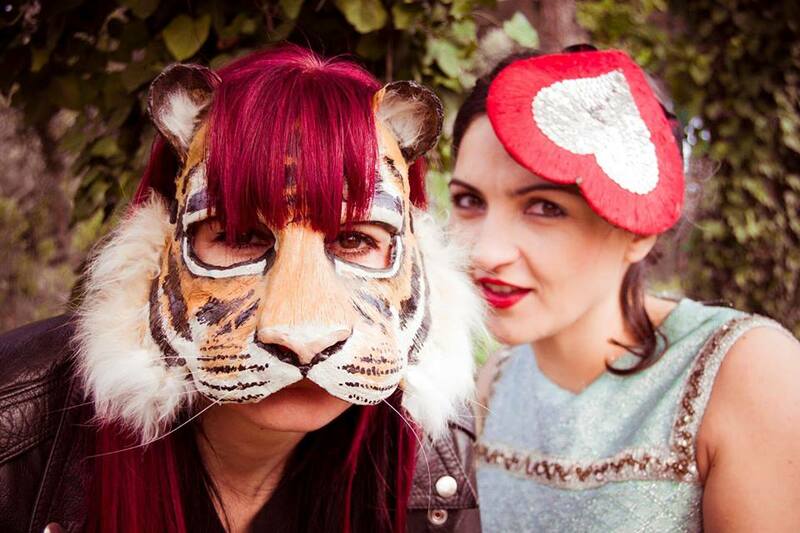 The Catenary Wires – Was that Love?/ What About The Rings? 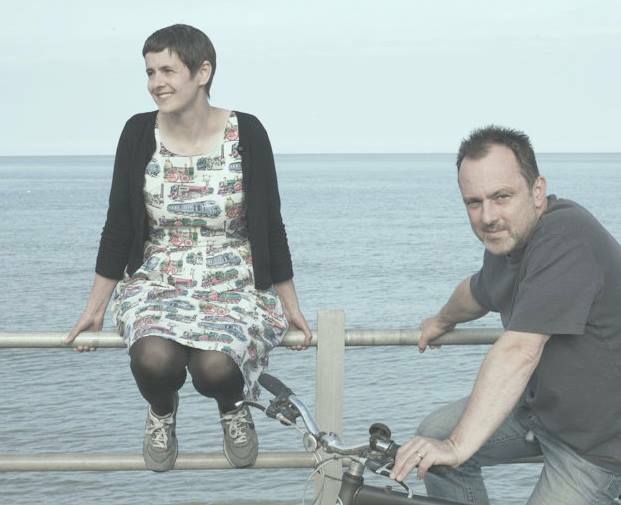 The Catenary Wires is/are Amelia Fletcher and long-time creative partner Rob Pursey, formerly of Talulah Gosh, Tender Trap and more. “Was That Love?” is a fragile, wistful ballad. The song is a warm, melancholy embrace and displays the duo’s melodic instincts to wonderful effect. “What About The Rings?” is a song about endings, it has echoes of classic English folk and is another fab tune. The band play At The Edge Of The Sea 2018 Festival on August 11th in Brighton along with a host of other fantastic acts, oh why did I ever leave the seaside? 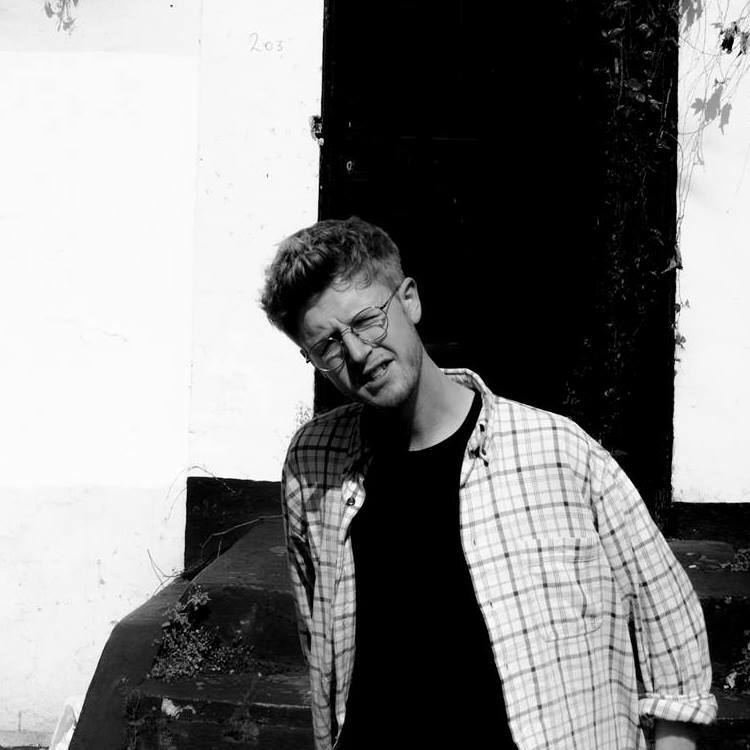 ‘Considering Both Sides’is the new single from 22-year-old producer, singer, songwriter & multi-instrumentalist Oli Hannaford. It’s the first track to be taken from Oli’s debut EP for Parisian label Splinter and sees him partner with London based vocalist Marna. It’s a multi-layered tale of unrequited love. The tune plays out over a cleverly sparse production, enhanced by some really sweet keys and the vocal interplay is a joy to behold. A word to the wise – the friends thing never works out.